First of all EZOrder Office Supplies (“EZOrder”) is a leading provider of office supplies in Saudi Arabia. Also EZOrder offers a wide range of products that include office equipment, paper products, stationaries, inks, hygiene products, coffees & teas, and a variety of other products that an office would need. 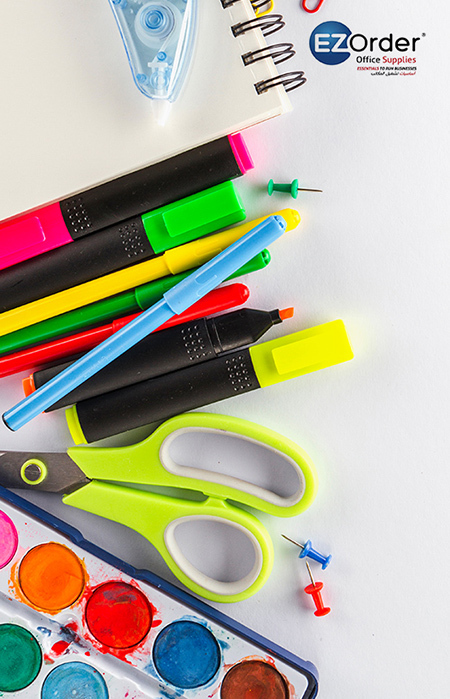 Certainly EZOrder’s approach to the market is unique and the company has managed to capture a good share of the Saudi Office supplies market. Even more EZOrder was looking to improve its online Business-to-Business (B2B) offering and to explore creating a Business-to-Consumer (B2C) online store to promote and sell products directly to consumers. Of primary concern to EZOrder’s management was to have the ability to continue to receive orders as usual via email or fax and to automate the processing of these orders utilizing the online store. Through meetings with EZOrder management it was agreed that Erabia’s ecommerce platform and services would be a great fit for EZOrder’s needs.